Welcome to Commercial Mower Depot. We are a full service lawn equipment company and mower repair shop located in Silver Spring, MD. Our name may say commercial but we cater to both professional landscapers and residential customers alike. 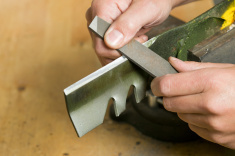 Our store offers brand name parts and equipment from companies such as Stihl, Toro, Kawasaki, Kohler and more. We also offer full maintenance and repair services on virtually any piece of lawn equipment. Whether you need a mower blade sharpened or an engine replaced, Commercial Mower Depot can handle it in a quick and cost effective manner. We are unlike the other lawn equipment stores in the area. Our focus is on our customer’s experience and their equipment. We back it all up with knowledgeable and honest advice. Come in today and experience the Commercial Mower Depot difference. We carry lawn and garden equipment for both residential and commercial customers. No matter what project your working on CMD has the equipment to help you get the job done. Our warehouse is stocked with thousands of replacement parts for a variety of lawn equipment. From belts to blades to spark plugs and more, our warehouse is full of parts and accessories for residential and commercial lawn equipment. Let our expert staff help you get the parts you need at a great price. Our expert mechanics can diagnose and fix virtually any problem or perform general maintenance. We pride ourselves on offering the best lawn mower service in Montgomery County, MD. Bring your mower, trimmer or other lawn equipment in for service or general maintenance. Spring is in the air and it’s time to assess your lawn equipment needs for the upcoming season. Commercial Mower Depot has the equipment, parts and service to get you ready. Our friendly and knowledgeable staff can help you with the purchase of new equipment. If a tune up is all you need we do that too! Our service specials will get your mower in tip top shape before your first cut. Give us a call at 301 326 1121 or stop by our Silver Spring, MD location today. Stihl's top rated products are available at Commercial Mower Depot. Their full line up of power equipment includes blowers, string trimmers, hedge shears, chainsaws and more. If you've been thinking about an upgrade then you've come to the right place. Stihl's high quality equipment is powerful and long lasting. Unlike big box stores, Commercial Mower Depot is a friendly, neighborhood establishment that will help you pick the right piece of equipment. Call us at 301.326.1121 or just stop in and see how we can help you. We are happy to announce we are now an authorized Toro equipment and parts dealer. 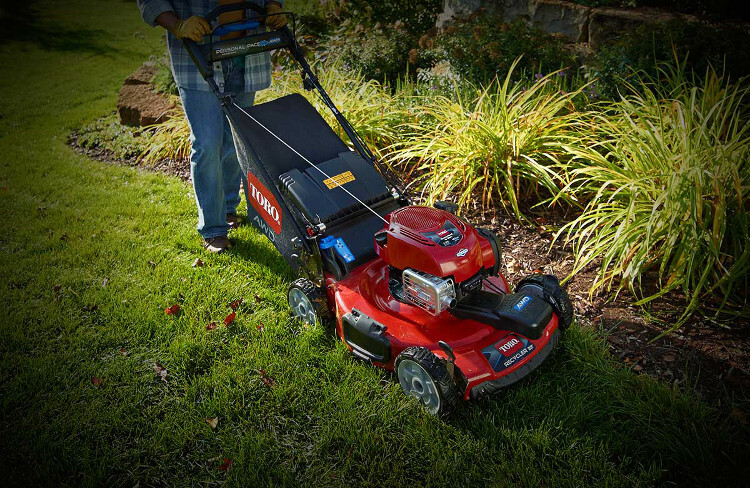 This means Silver Spring and Washington, DC area residents now have a local source for Toro push mowers, commercial mowers, other equipment and parts. Owning a Toro push mower is like owning a Cadillac. 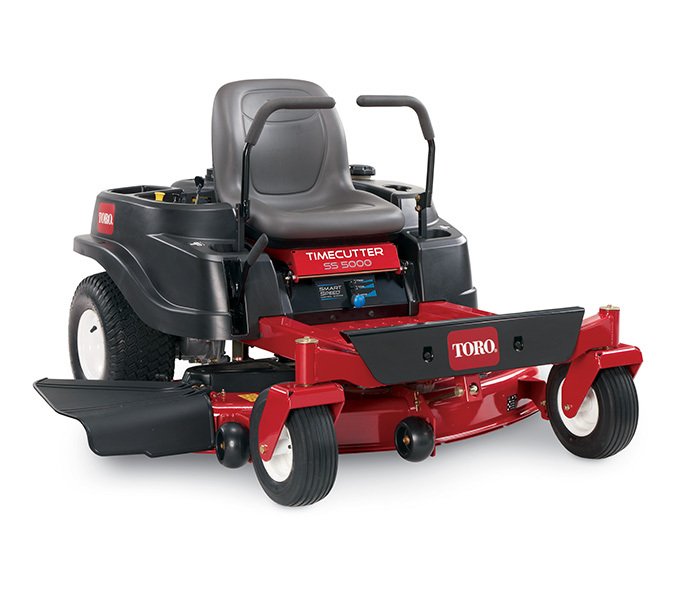 Refined power, ease of use and longevity all sum up Toro's line up of residential and commercial grade lawn mowers. Click the graphic to the left to view just some of the Toro lawn equipment we now carry. We are an authorized Stihl dealer with access to their full line up. We have the equipment you need to get your yard in tip top shape. Enjoy every day low prices and factory direct replacement parts. 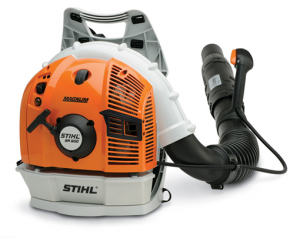 We also provide full service and repair on any Stihl equipment. Commercial Mower Depot is quickly becoming the number one choice for Stihl products in lower Montgomery County, DC and Virginia. New for 2016 is Toro’s complete line up of residential and commercial grade lawn mowers at Commercial Mower Depot. This American manufacturer has been creating some of the best turf management equipment in the industry. From high end golf courses to small residential lawns, Commercial Mower Depot has a Toro lawn mower to suit your needs. Kawasaki powered equipment include many of today’s commercial and residential grade lawn mowers. As a full servicing Kawasaki dealer, we have access to hundreds of thousands of parts and provide complete service and repairs on a variety of Kawy powered equipment. Kohler is another top brand available at Commercial Mower Depot. 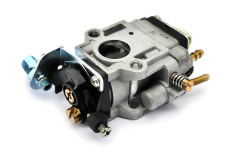 We are an authorized distributor for Kohler Engine parts. A variety of commercial grade mowers, chippers, and push blowers use Kohler’s efficient engines to power their machines. Our Silver Spring, MD location makes us a great option when your in a pinch and need a Kohler part.